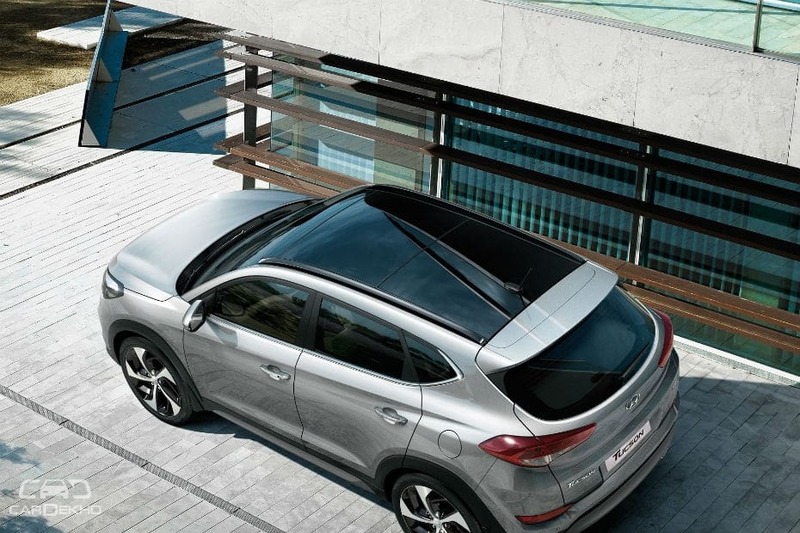 The Hyundai Tucson will soon feature a panoramic sunroof in select variants in India. Buyers wanting a sunroof in a mid-size SUV will then have two options to choose from: Hyundai Tucson and Jeep Compass. Interestingly, Hyundai already offers a sunroof in the smaller Creta SUV. However, that’s not a panoramic one. Hyundai might introduce a new GL(O) variant for the Tucson which will offer the the sunroof with both petrol and diesel engines. Expect the sunroof to be there on the top-spec GLS variant as well. In addition, Hyundai may also add more features such as wireless charging, i-Blue app compatibility and AutoLink for the infotainment system in all Tucson variants - GL, GL(O) and GLS, barring the base-spec model. With the new panoramic sunroof and the other features, we expect the Hyundai Tucson to get dearer as well. We expect the new Tucson GL(O) variant to be priced around Rs 23 lakh for the petrol model and around Rs 25 lakh for the diesel. The Jeep Compass gets the panoramic sunroof in Limited Plus variant, which is priced at Rs 21.08 lakh for the petrol, Rs 21.42 lakh for the petrol-automatic and Rs 22.85 lakh for diesel model (all prices ex-showroom Delhi). As the base model is not expected to get any new features, we expect the prices to remain the same at Rs 18.63 lakh and Rs 20.67 lakh, ex-showroom Delhi, for the petrol and diesel options respectively. The Tucson’s 2.0-litre petrol engine produces a maximum of 155PS of power while its 2.0-litre diesel mill churns of 185PS of power. In both engine options, the 6-speed manual transmission is offered on the base spec while the rest of the variants get a 6-speed torque converter automatic transmission. 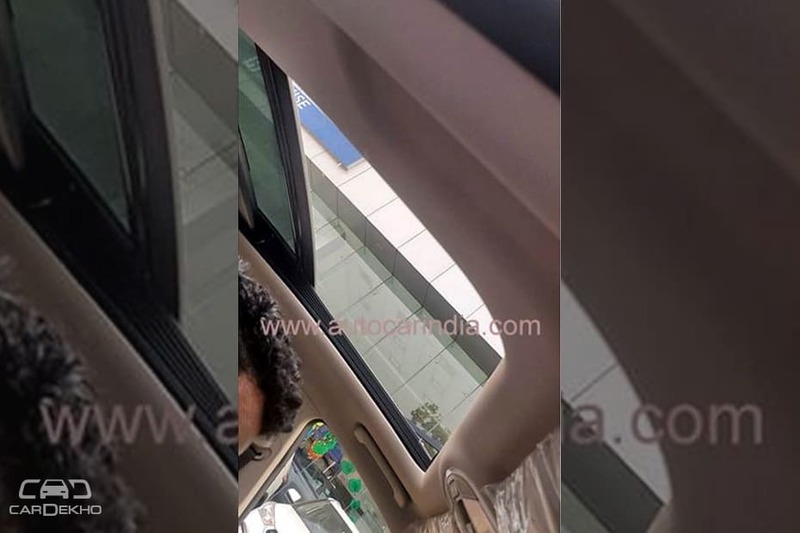 The Mahindra XUV5OO is another SUV in this space that gets a sunroof, but that’s not a panoramic one. It is offered on the W9 variant onwards from a price of Rs 15.42 lakh (ex-showroom, Delhi). The XUV is a 7-seater SUV, unlike the Tucson, which is a 5 seater.